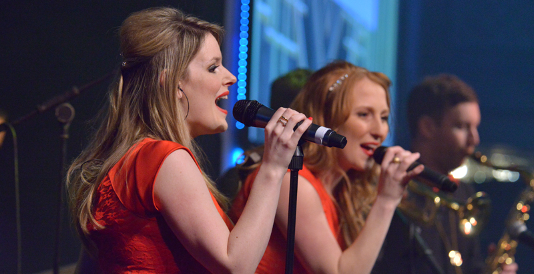 Star Party Band is renowned for being one of the UK's top Party Bands. Innovative set lists, exciting routines and glamorous attire makes sure that their performance always leaves guests wanting more. The band's flexibility to play a variety of musical styles means they can create a unique set list to suit you and your guest's musical tastes. They have performed all over the globe including Emirates Palace in Abu Dhabi, The Farimont in Monte Carlo, Gleneagles golf course and many more. The musicians' passion, enthusiasm and musicality is second to none. Sensational stage show, sophisticated style and superb musicianship Star Party band will give you an unforgettable entertainment experience! Having travelled the world to entertain people at all kinds of high profile events the band have a vast amount of experience performing live. The band and management team are extremely professional and organised which will ensure that the event you're planning runs smoothly. 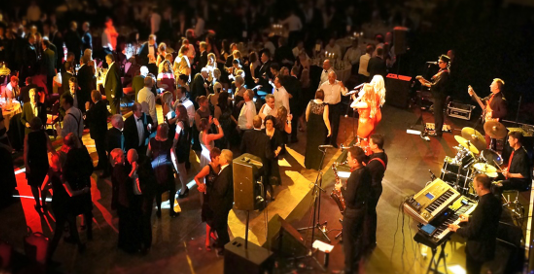 At Star party band, they can provide you with everything you need for a successful evening; a fantastic production team, crystal clear sound and an unforgettable performance from the band. 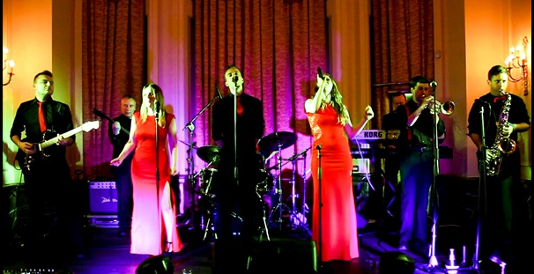 Star party band can cater for all types of events regardless of the size or budget, and they can ensure that you will not regret your decision when booking Star party band, they are a dedicated team of musicians who strive to give you a night to remember!